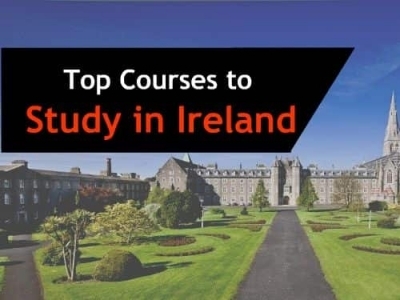 ﻿ What Make Ireland a Perfect Study Abroad Destination in 2019? What Make Ireland a Perfect Study Abroad Destination in 2019? The nation is passionate about its sports, and the irish pubs are the perfect place to enjoy them. Be it the soccer, Rugby or the famous Gaelic Football and Hurling. The on and off campus life will always be happening in Ireland. It is one of the countries that has preserved the nature and you are never far away from the nature no matter where you are. Ireland is a perfect combination of nature and urban. You can take the road trips to Cliffs of Moher and Giant’s Causeway, when you are in mood to travel. Remember, the rest of the Europe is not far away, either! One thing you can be sure about in Ireland is quality of the education you will get. 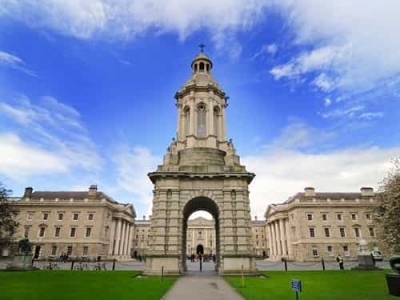 There are eight Universities in Ireland that feature in World University Ranking. There are number of options when it comes to levels of study (undergraduate and postgraduate) as well as the specialisations. Be it Computer Science, Engineering, Pharmacy and many more. There is something for everyone in Ireland. Ireland is one of the best countries to start your study abroad journey, because you do not necessarily have to know even advanced English. 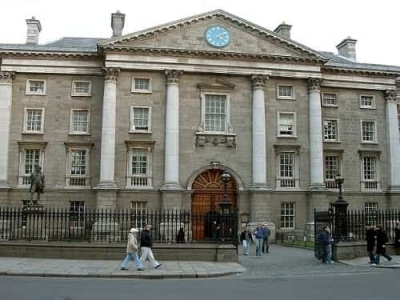 Universities in Ireland have foundation programs to help you achieve the proficiency required. The Gaelic is the language you will relate Ireland to, but majority of people in Ireland speak English, and the education at the universities will have the courses in English, too. However, when you are in Ireland, you have an excellent opportunity to learn a new language and add it to your skills. You can simultaneously work and study in Ireland at the part-time jobs. The Immigration department allows you to work for part-time when the semesters are going on. Some of the Universities in Ireland have internship programs, too. There are some programs which will provide you practical experience in the field of study. For many international students, working while studying abroad is a great way to fund their tuition fees and living expenses, and Ireland allows that. With UK opting out of the European Union, Universities in UK won’t be part of the EU. Republic of Ireland still remain a part of EU. Since the vote of Brexit, Universities in Ireland have seen increase in the Indian students applying for Universities in Ireland. 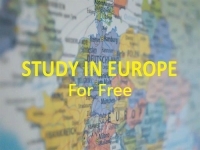 The countries membership in EU has helped Ireland as a reputed study abroad destination. Therefore, study in Ireland for indian students is more lucrative an option than it has ever been. 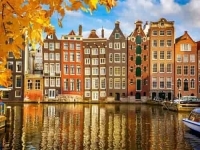 European nations have been a mixture of art, culture and history. Ireland is no different. Though the country got its independence in 1922, the history and architecture goes way back in time, and has a flavor of its own. Be it the oldest fort/ Dún Aonghasa, a prehistoric site from 1100 BC, or Listoghil tombs, which are dated back from 3500 BC (5519 years ago). The country is filled with old architectural monuments and the cliffs facing the oceans. In Ireland, you are never too far from an adventure. 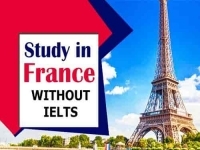 There are hundreds of scholarships available to study in Ireland for International students from the Universities in Ireland, Government of Ireland and other institutions even the country you are from might have some study abroad scholarship programs for students going to foreign countries. Each Scholarship provider will have their own rules and regulation for the eligibility criteria. You should contact and research each scholarships individually to see the eligibility and other requirements. Choose a University and course to pursue, which suits you the best in terms of your educational background and career path. Apply Online. Go through the course details and University requirements to see if you are eligible for the course or not, and then start the application process. Make sure you are well informed for the subject you are applying. Apply for Irish Student Visa. You can find all the information here: Ireland Student Visa: All you need to Know. Tuition Fees and Scholarships: Be aware of the finances you require. Pay the tuition fees, and see if there are any scholarships you can apply for.